The fact of unauthorized waste disposal was found in Almetyevsk. 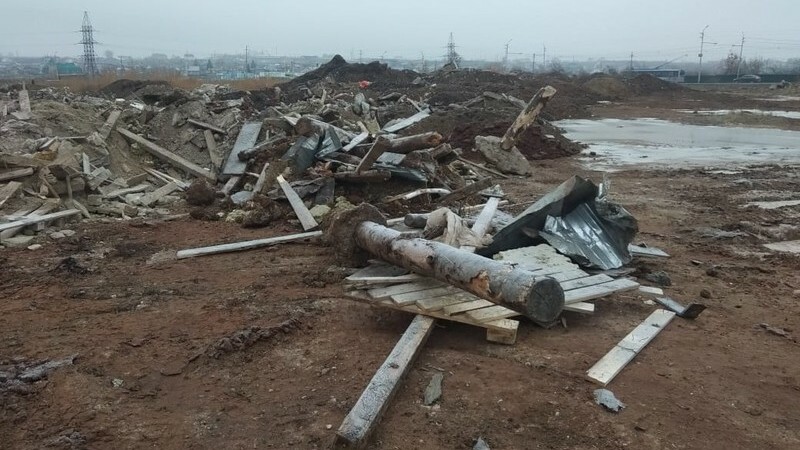 A representative of a construction company that owns a land plot where a landfill was identified reported on environmental violation in the South-Eastern Territorial Administration of the Ministry of Ecology of the Republic of Tatarstan. “A video of the violation was submitted to us. Contaminated soil, wood waste, insulation were dumped from a GAZ vehicle in the Alsu district. When leaving for the site of violation, about 60 cubic meters of garbage were found", - told environmentalists.